I’ve been thinking about adding some shade to my recent flowers I planted in the garden due to some of the flowers burning and rotting away in the California sun, which is very strong. 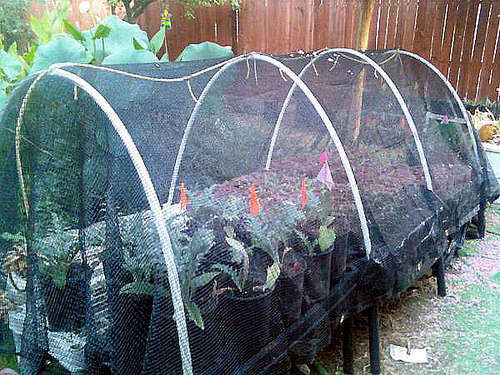 For this, I was thinking about perhaps putting a tarp over it with some pvc piping to make a mini tent but I found a better idea, use pvc pipes and bend them in a way you can put garden share over it. And in the winter months, you can swap it out for thin plastic sheeting to get a greenhouse effect. 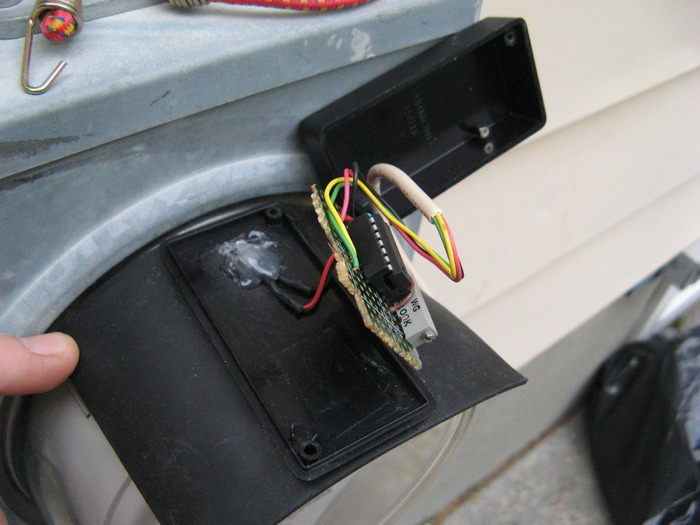 How to Build a DIY Energy Meter for Less Than $20! 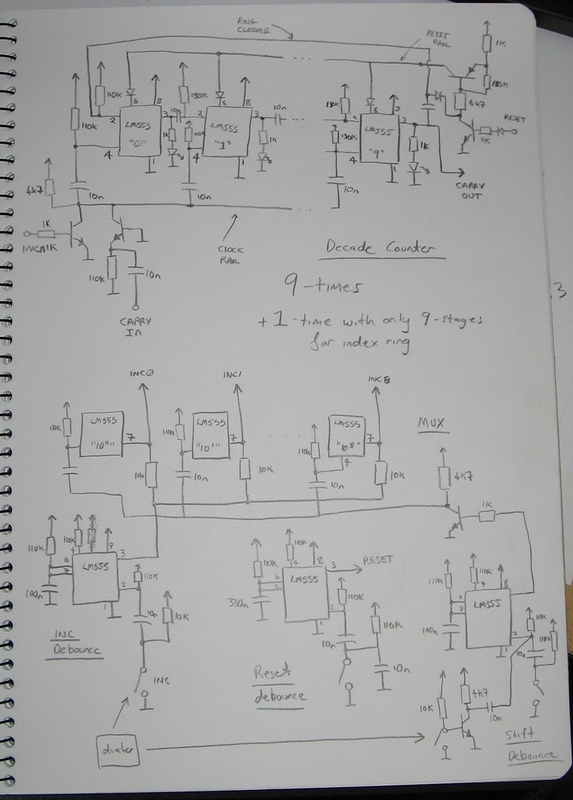 For those of you who want an inexpensive DIY energy meter that would detect how much electricity you use, you might want to take a look at this hack where the author uses a simple circuit to detect infrared pulses from the electric meter whenever there’s 1 watt of electricity used. 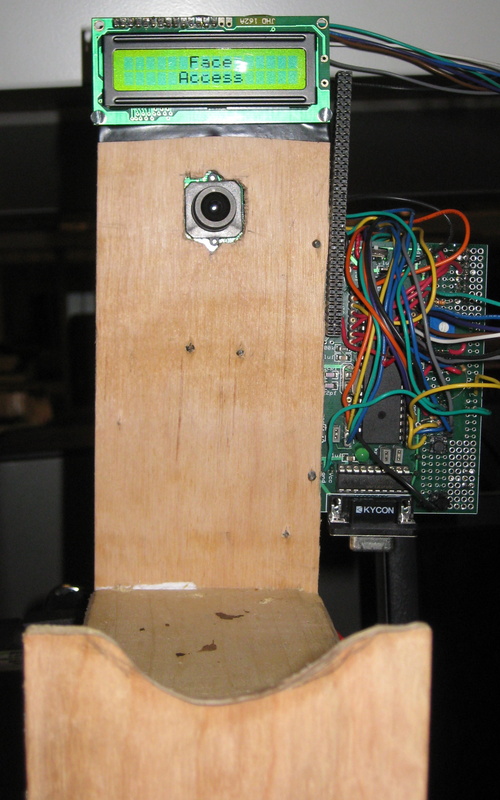 How to Build a Portable DIY Face Detection System for under $30! How to Build a DIY Shopping Cart Lounge Chair! 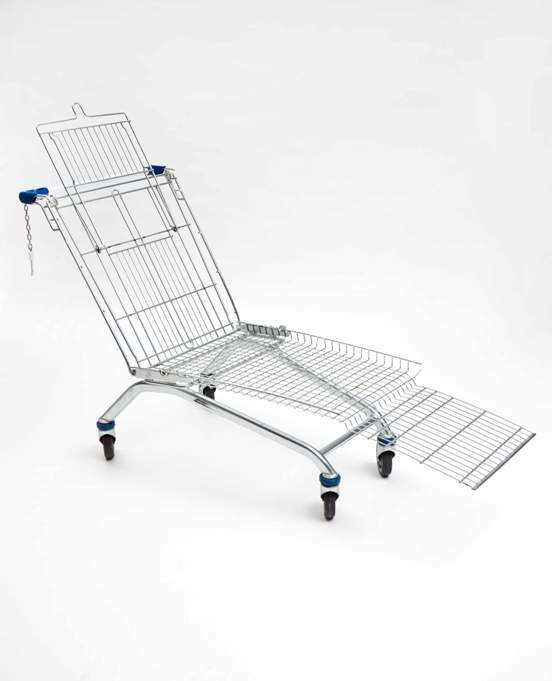 We’ve seen some crazy things done with a shopping cart before, here’s another cool way to turn a shopping cart into a lounge chair. Designer Mike Bouchet decided to have a go at it, I think this is a wonderful idea except I think you need to put some comfy leather lining or something to make it comfortable/usable. 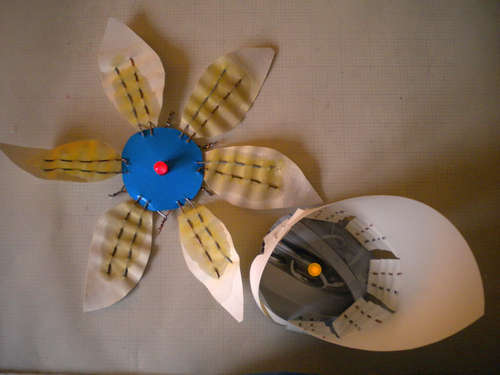 How to Build a DIY Electric Fan Scooter! 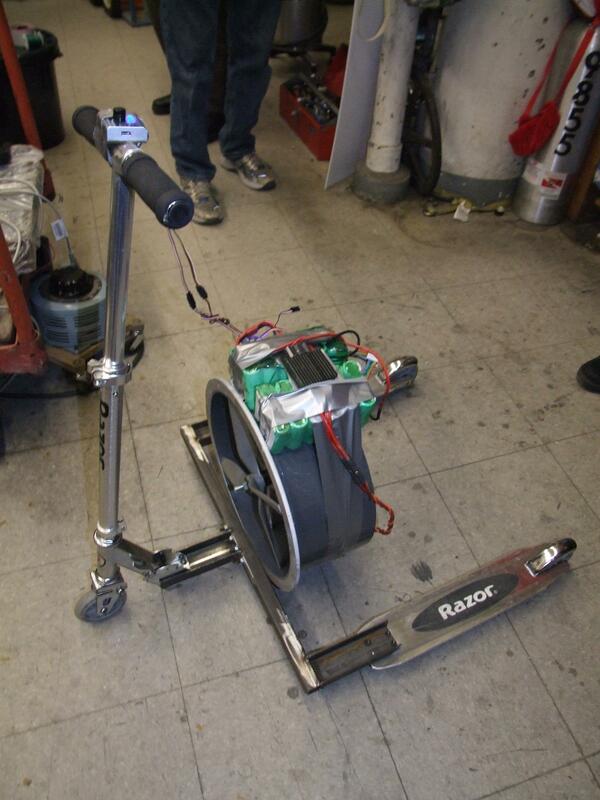 Do you want to annoy the crap out of your neighbors, not by building a 480HP car that deserves to make all the noise it wants but by building (probably less than 5HP) scooter that uses the most annoying fan in the world and its top speed is about 2MPH? How to Build a DIY LM555 Digital Adding Machine! Here’s an incredible DIY LM555 Adding Machine that Alan Yates built, it can do adding and subtraction using method of complement numbers. This is like a digital version of old Adding machines people used to use back in the day. 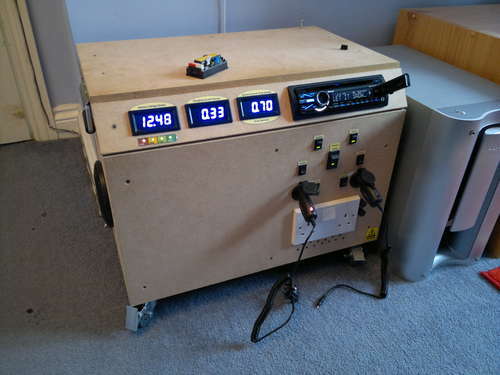 CNC DIY – How to Build your own DIY CNC! 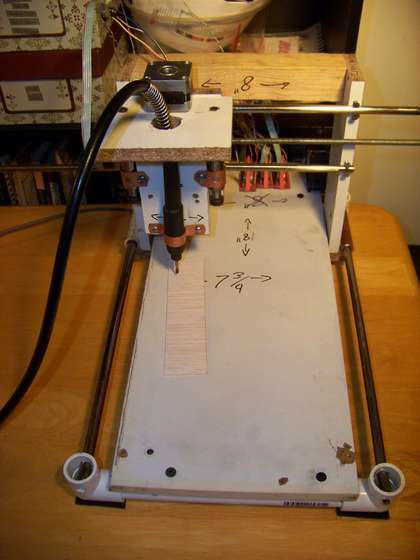 Just when you thought you had to throw away all your spare parts (and even PVC pipes), someone hits you in the head (perhaps God, Budda, whatever), and you realize that you can make an absolutely, simply-amazing DIY CNC machine. 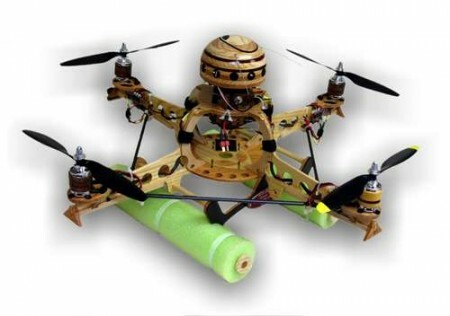 Helicopter DIY – How to Build a Wooden Quadrocopter! We’ve seen some amazing helicopters (or hexacopter they call it) in the past, here’s another cool build using wood, a DIY wooden quadrocopter capable of impressing your carpenter friend and engineers. Watch video of it working after the break, AMAZING!